Since 2010, Voytes Turkey has been offering financial solutions to a wide range of companies from foreign partnership companies and funds to national brands and SMEs, supporting them to establish strategies and implement them accordingly, and creating funds. Among these solutions, it has enabled many enterprises in different sectors to benefit from incentives, grants and other government support, through the projects especially carried out with sectoral associations, professional chambers, organized industrial zones, universities and the Ministry of Economy. Voytes has also been providing accounting, tax and financial regulatory consultancy and legal expert services. Voytes, with its fundamental working principle, gets to know every single detail of its customer’s business and produces solutions with a multidimensional approach instead of just doing what is expected, and it has proven itself by implementing these solutions successfully many times. It has developed and finalized a wide range of projects in the fields of incentives, grants and government support project management. Voytes has executed and is continuing to execute various projects regarding Turquality Preparation Projects, TÜBİTAK Grant Projects, Ministry of Industry Clustering Projects, Ministry of Economy URGE (Development of International Competitiveness) Projects, Global Supply Chain, Design – Product Development, Industrial Theses (San-Tez) Projects, Project Based Technological Production Investments Grant Project, KOSGEB Grant Projects, Ministry of Industry Technological Investment Projects, European Union Projects, Ministry of Development – Development Agency Projects and Center of Attention Projects, Undersecretariat for Defence Industries R&D Projects and Investment Fund Preparation Projects. In addition, in order for the investors to make the most profitable investment decisions, Voytes conducts feasibility studies, prepares reports for proper market research and presents these reports in combination with the expertise of incentives and grants. Thus, it provides the reduction of the costs of investments to be made in Turkey and turns them into more sustainable investments. Voytes Turkey has gained significant incentives and grants in considerable volume to various sectors such as machinery, defence and aerospace, satellite / space technology, engines, metal, construction equipment and furniture. 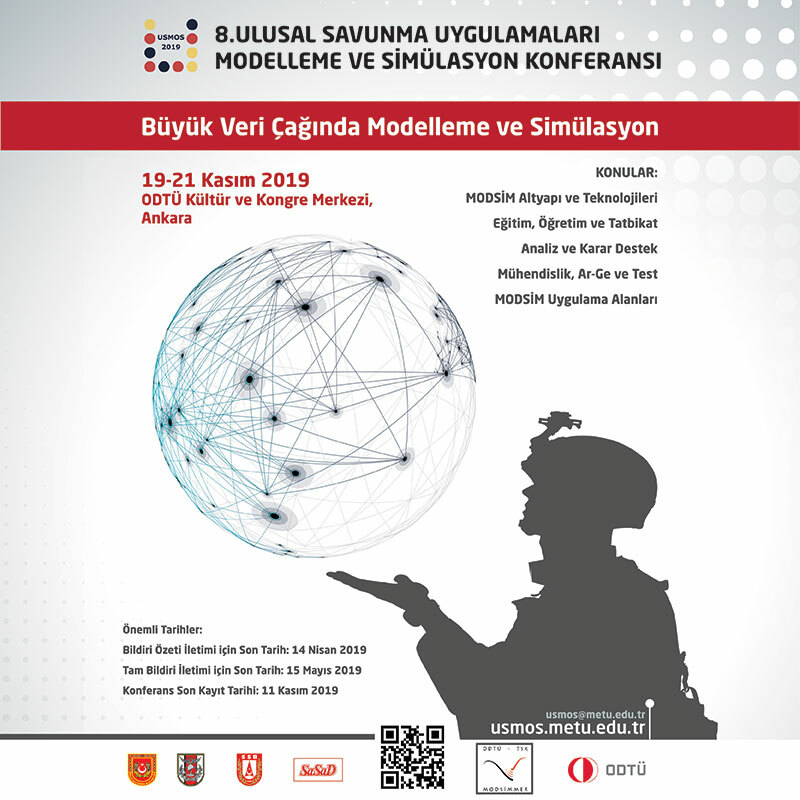 We, as Voytes Turkey, are carrying out incentive and grant project activities in the Defence and Aviation/Aerospace sector. 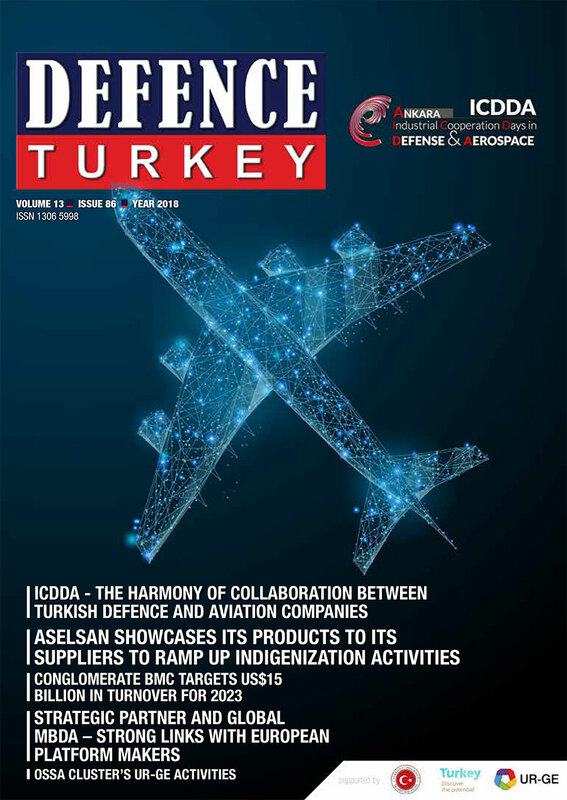 As of today, we have already prepared and obtained the approval of two grant projects worth approximately USD 6 million within the scope of the Ministry of Economy’s Development of International Competitiveness Program (UR-GE) for SAHA Istanbul Association with 32 companies in the field of Defence and Aerospace/Aviation. Our duty of executive counseling for these cluster projects is continuing. Within the scope of the project, our report prepared for requirement analysis, market research, offset applications, cluster analysis, standards and certifications, NATO STO activities and etc. has become an important source in terms of being a roadmap for the sector. Our goal with this roadmap is to include our companies in the Global Supply Chain later on and to increase their competitiveness. In addition, we provided cooperation with regional institutions and stakeholders in Kayseri for the establishment of the Center of Excellence under the Aircraft Maintenance and Construction Center which is amongst Turkey’s 2023 targets. Our efforts are continuing also on this issue. With the regional institutions and stakeholders in the Kocaeli-Gebze region, which has a significant share in advanced technologies, the Ministry of Science, Industry and Technology processes are ongoing for the establishment the Center for the Design and Development of Advanced Technological Industrial Products. The Global Supply Chain Support Program is a project to support the expenditures of the suppliers for increasing intermediate goods production and export competencies in order to ensure that they become more effective suppliers in the Global Supply Chain. It refers to the projects that will be implemented in order to increase the fashion, industrial design and innovation capacities of companies and to produce value added products for export. 50% allocated for the companies’ design and product development projects which are included in the scope of support. The aim of the Project Based Technological Production Investments Support Program is to support project based innovative, R&D focused, high value added investments that will meet critical current and future needs of our country, provide supply security, reduce external dependency and realize technological transformation in line with the targets envisaged in the development plans and annual programs. For the assessment of the projects, the minimum fixed investment amount should be $100 million. Customs Duty Exemption, No customs duty will be paid during the Project. VAT Exemption 100% VAT exemption will be provided for 10 years. Tax Reduction or Exemption Tax reduction will be made during the Project. Support for Employer’s National Insurance Contribution No Employer’s National Insurance Contribution will be paid for 10 years. Income Tax Withholding expenditures will be supported during the Project. Qualified Personnel Support A total of 20 times the monthly gross amount of the minimum wage will be supported for the personnel employed. Interest Support or Grant Support Interest support or grant support will be provided for 10 years. The energy expenditures will be supported at 50% during the 10 years. Investment Venture Allowance The place where the investment is made will be allocated to the investor. Infrastructure Support The infrastructure support will be provided for the place where the investment is made. Support for Exemption on Restrictive Provisions and Facilitation of Administrative Procedures. Support Program for Centers of Attraction covers investment and operation support to be provided for new investment projects of the manufacturing industry as well as call centers and data centers, additionally for the incomplete facilities or those not put into operation or partially put into operation due to insufficient operational capital or those not active due to other reasons. The Support for the Transfer/Transportation of Production Facilities meets the disassembly, transfer/transportation and assembly costs of the facilities in cash during such process provided that the related costs do not exceed TL1,000,000.00. Employer’s National Insurance Contribution, Insurance Premium Support, Income Tax Withholding Support, Customs Duty Exemption, VAT Exemption and Tax Reduction are applied. Call Center Investment and Operational Support applies up to TL2500 per employee provided that a minimum of 200 employees are employed. Data Center Investment and Energy Support meets 30% of the monthly energy costs (excluding VAT) of the data centers for 10 years. Where Can You Establish a Center? Support is provided to R&D projects which have objectives and scopes, the general and technical identifications of which were made, the time and budgets of which were identified, all phases of R&D activities of which were determined, which are carried out by researchers in line with scientific principles. In order to establish an R&D Center, 15 fulltime R&D personnel should be employed. Design projects carried out by the designer are supported for systematic activities that have the potential to increase the functionality, development, improvement and will differentiate the product or products, and at the same time have the potential to create added value and a competitive advantage. In order to establish a Design Center, 10 fulltime Design personnel should be employed. The “Strategic Product Support Program” is critical for enterprises. It is not only important for the development of production capacity, but also for the comprehensive feasibility studies that KOSGEB requests from the companies before the project application. As a result of feasibility studies, companies will have obtained macro data such as market analysis, strategic plan, feasibility of the project and project risk analysis for the current situation of the sector in which have been performing activities. This data is a road map for future forecasts of these companies. The maximum limit of the support to be provided within the scope of SME Strategic Product Support Program is total TL5,000,000.00 as refundable and/or nonrefundable. Support rates will be 70% nonrefundable and 30% refundable within the scope of Machinery-Equipment Support and 70% nonrefundable for other support items. 15% will be added to the nonrefundable support rates for the products purchased with domestic goods certificate for machine-equipment costs and software costs. In this case, 15% reduction is applied to the refundable support rate. Thus, the rate of nonrefundable support increases to 85%. The support items are Machinery-Equipment Support, Software Costs Support, Personnel Costs Support, Information Transfer Support, Test-Analysis, Calibration and Reference Sample Support and Service Procurement Support. KOSGEB has made a new call of “Techno-Investment” program for SMEs with the motto: “We will provide the necessary support to all our SMEs that produce innovative, technological and high added value products and that want to transfer these products to international markets and to focus on exports”. With this program, it is aimed to commercialize new products that emerged as a result of R&D and innovation activities in the priority technology areas in order to bring the country’s economy to a competitive structure on an international level, to create value add to the country’s economy, to lead the export of technological products by taking place in international markets, and to support the investment of enterprises in our country. The enterprise should have a certificate that the technological product has emerged successfully. Within 5 (five) years from the date of finalization, the applicant is provided with support for the technological product. Owners of the technological products, the prototype studies of which have been completed or enterprises that have taken over the right of use from the right holder through a contract are able to benefit from this program. For technological products protected by patent specification, it is required that the patent has been transferred by the Turkish Patent Institute and Trademark Office. Micro, Small and Medium Scaled SMEs can benefit from this support. The maximum limit of the support that will be granted under the SMEs Technological Product Investment Support Program is 5,000,000.00 TL (five-million), as refundable and/or nonrefundable. Within the scope of the “Technological Product Investment Support Program”, Voytes will assist our enterprises in the preparation of project feasibility studies, market research reports, technical and financial analysis, investment phases, project software, execution process and completion of the project. The aim of the Investment Incentive System Support Program is to increase the production of intermediary goods and products with high import dependence in order to reduce the current deficit, to support high and medium-high technology investments that will provide technological transformation, to increase investment supports provided to the least developed regions, to reduce regional development disparities, to increase the effectiveness of the support elements and to support the cluster activities. Within the scope of this support, great emphasis is placed on investments also in the field of defence. For detailed information regarding the aforesaid support, please get in contact with us at proje@voytes.com. As Voytes team, we make it our duty to encourage domestic and national production in sectors such as Advanced Technologies and Defence and Aviation/Aerospace. We would like to inform you that Voytes Group will create new clustering and cooperation opportunities together with a new formation that will be formed by Voytes Group during this vital period and will actively participate in Global Supply Chain Applications and will be a consultant and partner for high added value investments, especially Direct & Indirect Offset Applications.